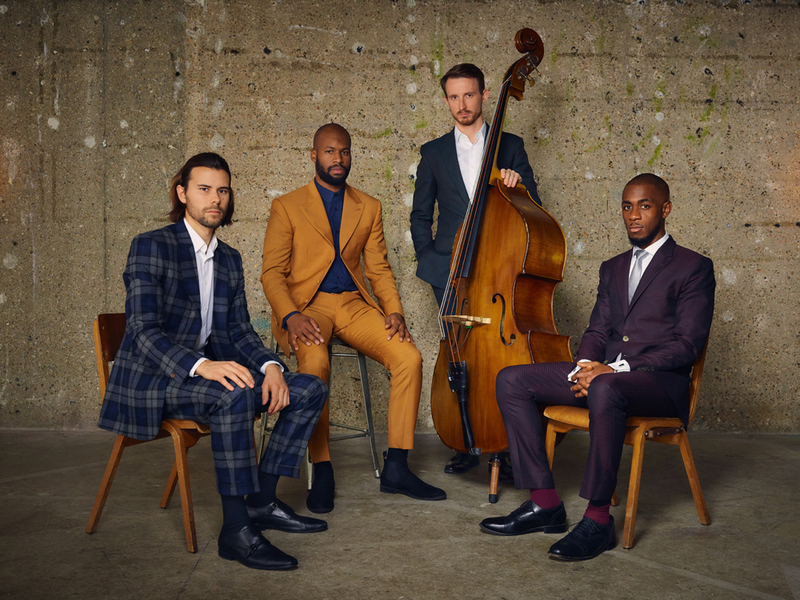 Since their formation in 2007, the multi-award-winning quartet Empirical have steadfastly maintained their position as one of the UK’s most exciting jazz ensembles. Empirical’s rare instrumentation has proved the perfect vehicle for the band’s invariably complex compositions and distinctive signature sound. Empirical have released five critically acclaimed studio albums to date and have featured at major jazz festivals including North Sea Jazz, Jazz a la Villette, Jazz sous les Pommiers, Toronto, Montreal, Vancouver, Newport, New York, Molde, Nisville, Bremen, Muenster and Berlin, Manchester, Cheltenham and London jazz festivals. They are two-time recipients of the UK Parliamentary Jazz Award (2008 and 2016 ‘Best Jazz Ensemble’) and won the 2016 Urban Music Award and the 2010 MOBO Award for ‘Best Jazz Act’. 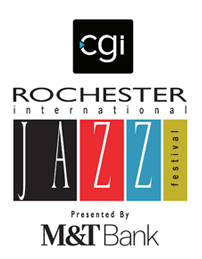 In 2007, Empirical were the winners of the EBU/European Jazz Competition. In keeping with their risk-taking approach to music-making, in 2016 the quartet embarked on a daring exercise in audience creation with their ‘Pop-up Jazz Lounge’ residency project, which has seen the band turn disused shops in train stations and shopping malls in London, Berlin, Birmingham and Cheltenham into fully-fledged jazz clubs, for a week at a time. Since then, the band has played to more than 10,000 appreciative commuters and shoppers, racking up over 150 live sets in the process. For Empirical, this kind of gigging marathon is a much-relished opportunity to develop new musical ideas during live performance, such as their latest two-part EP set. Entitled Indifference Culture and Distraction Tactics, the recordings form a musical response to the culture wars and political upheaval that have become the ‘new normal’ and capture to the greatest degree yet the exhilarating intensity and exceptional virtuosity that Empirical’s performances have become known for.